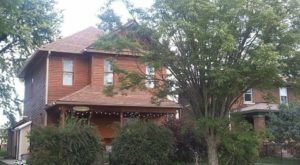 This Halloween, there’s a wonderfully terrifying attraction taking place in Peru, Indiana that every horror fan will adore. 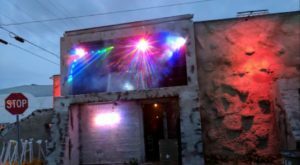 This unique, indoor haunted maze will make your October one to remember. 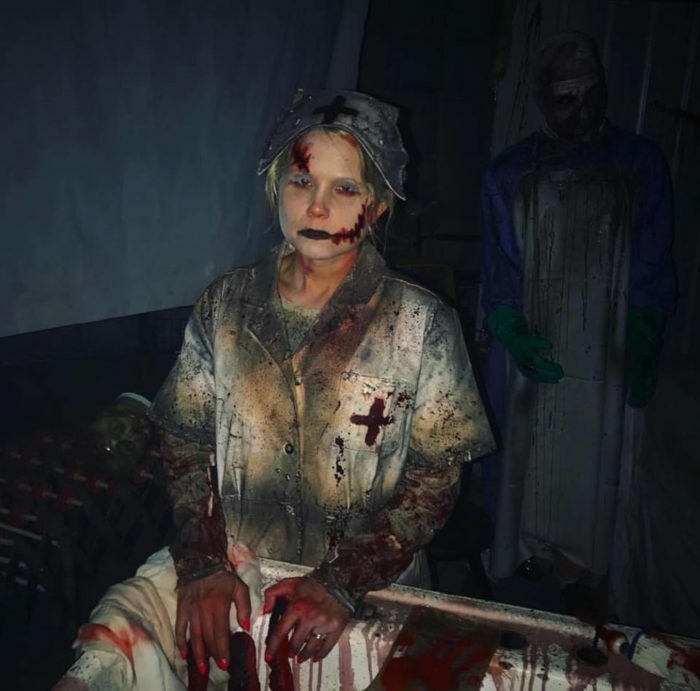 Freaky clowns, ghostly ghouls, and a plethora of other frights are waiting for you around every corner at this haunted attraction. Scroll on if you dare. Grissom Maze of Terror is a fun house of horror with a different theme in every room. 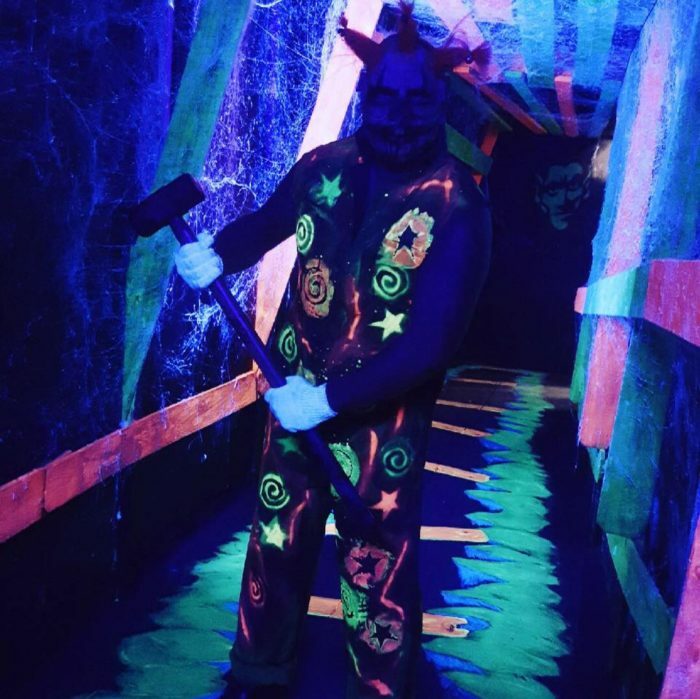 Ghouls, clowns, and other frightening characters are hidden throughout this indoor haunted maze to scare you at every turn. 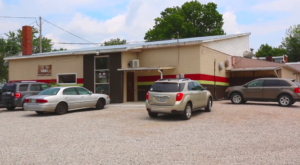 There will be a food truck selling snacks, and guests will find easy parking near the building. 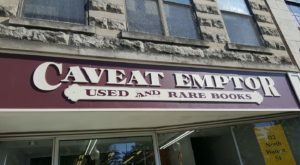 Guests can enjoy these tours on Fridays and Saturdays. The event started on September 21, 2018, and the final day for this creepy maze will be October 27, 2018. 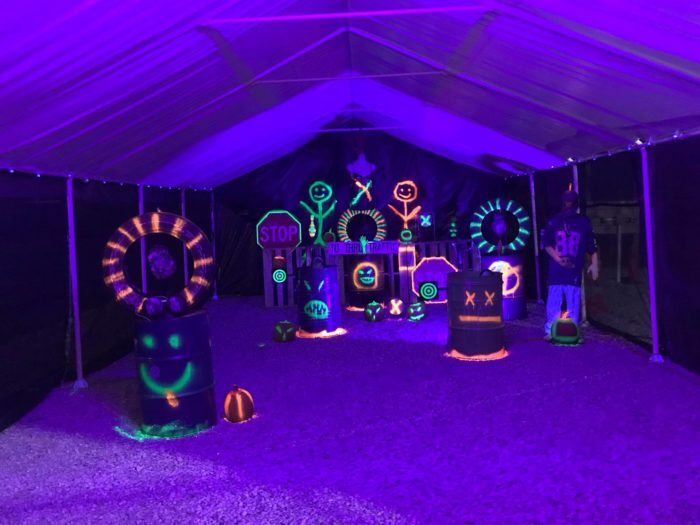 Fun surprises in addition to this black-light maze include zombie paintball, a carnival-style brain toss game, and a haunted photo booth for capturing your most terrifying memories. 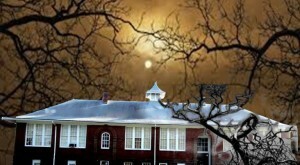 If you love Halloween, you won't want to miss this eerie attraction. Each part of the maze tells a different story. 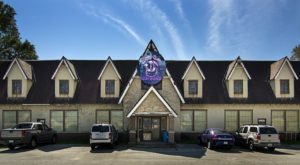 Demented clowns, zombie nuns, ghastly nurses, and other frights bring this haunted attraction to life. This diverse maze has a little something to scare everyone and is not for the faint of heart. Hours are 7 p.m. to midnight on Friday and 6 p.m. to midnight on Saturday. Tickets are $13 each. 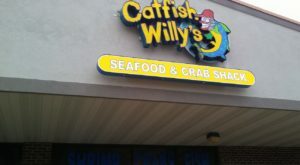 Groups that buy five get one free, so bring as many friends and family as you like. There are even $25 fast pass tickets that let you skip the line. A special night for children will take place Thursday, October 18, 2018. Kids' Night allows guests to pay just $6 each and walk though the indoor haunted maze without any actors trying to scare them. 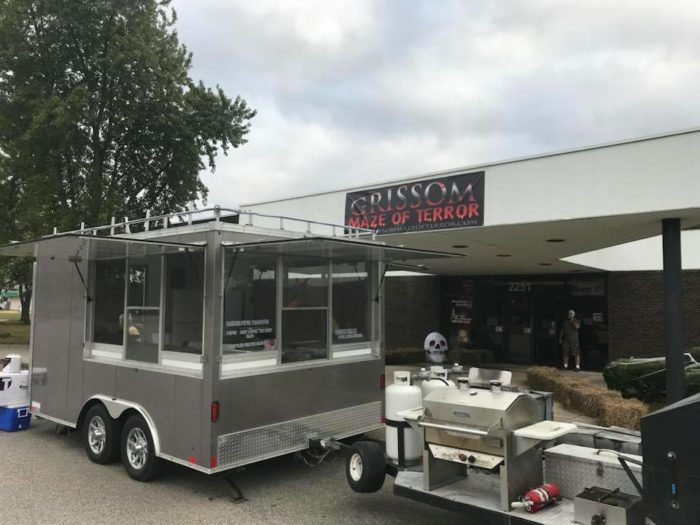 Grissom Maze of Terror is located at 2251 Randolph St., Peru, IN 46970, and you can get more information on its website or Facebook page. 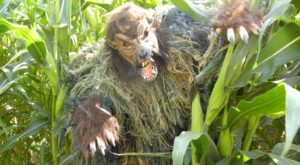 For more like this, check out this creepy corn maze in Indiana that will haunt your dreams. 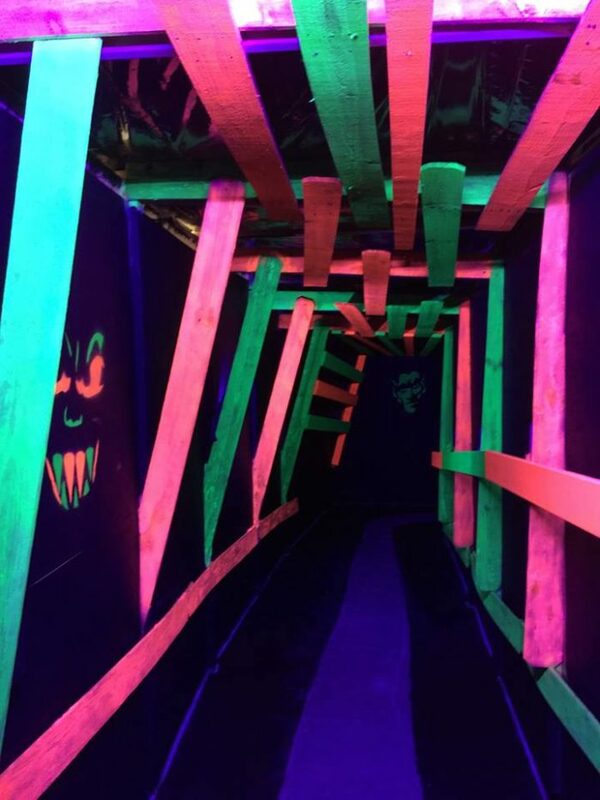 If you’ve ever been to this indoor haunted maze, we’d love to hear from you. Please share your experiences and photos with us below in the comments.